At Endless, we believe that your street car deserves the same technology and quality as top tier race cars. Maybe you are taking your car for an occasional track day as well? Would you like a brake pad compound that works just as excellent while racing the track as driving to work? We have the ultimate compounds for both. Want more than just pads? 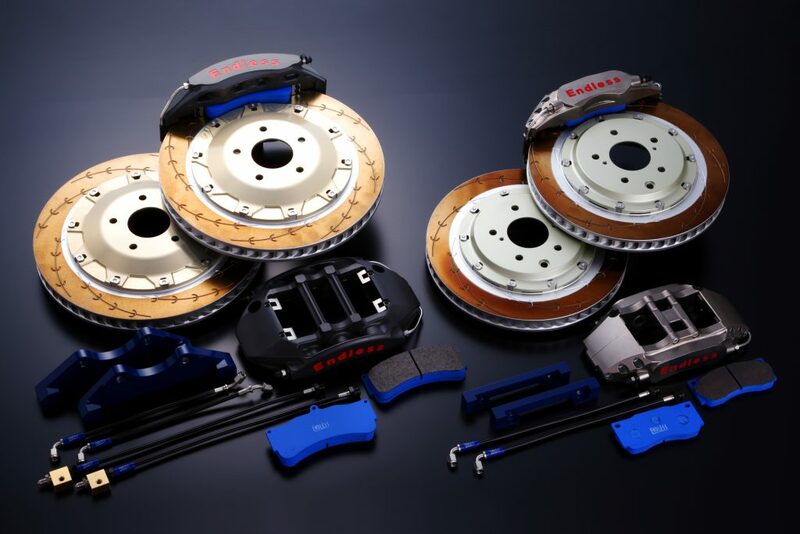 We offer entire brake kits and spare parts for most European and Japanese car brands. Contact us today to find out how you can maximize your driving experience.